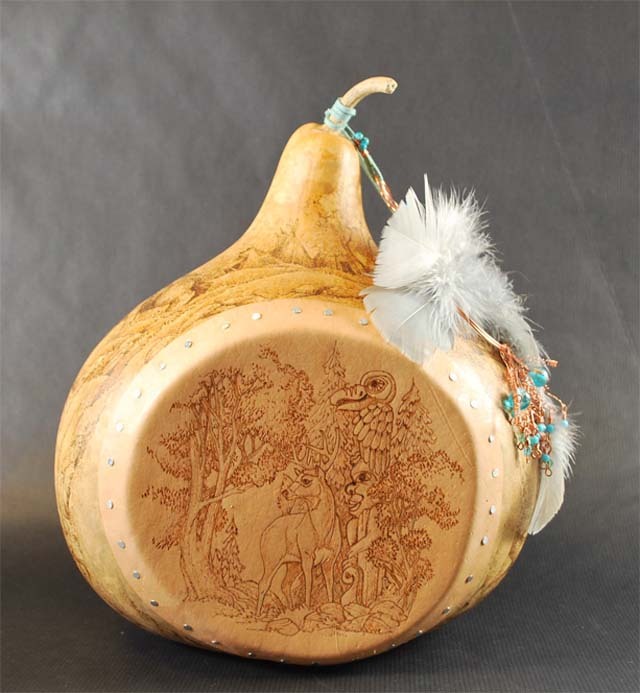 We have received confirmation that All American Crafts, the publisher of Carving Magazine, Creative Woodworks and Crafts, Woodturning, and many other magazines, has closed its doors. We at Fox Chapel Publishing have always respected our colleagues at AAC and enjoyed our friendly competition; we will miss their contributions to the hobbies we all love. 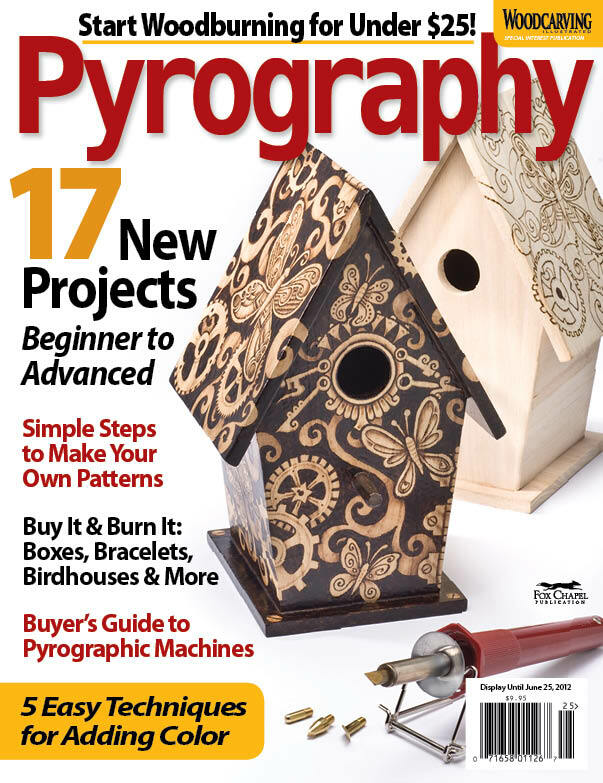 In the meantime, please be assured that our magazines–Woodcarving Illustrated, Scroll Saw Woodworking & Crafts, and Pyrography— are still in business and will be delivered to your mailboxes and newsstands on schedule. We look forward to inspiring your woodworking creations for many years to come.